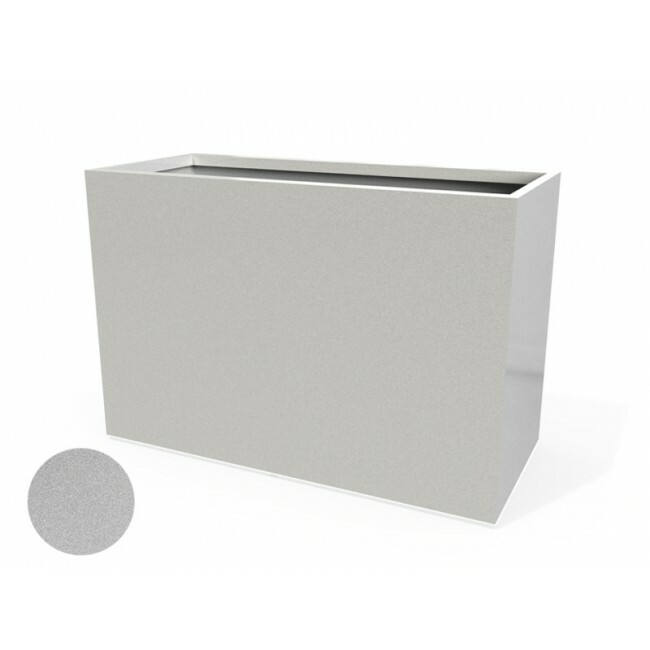 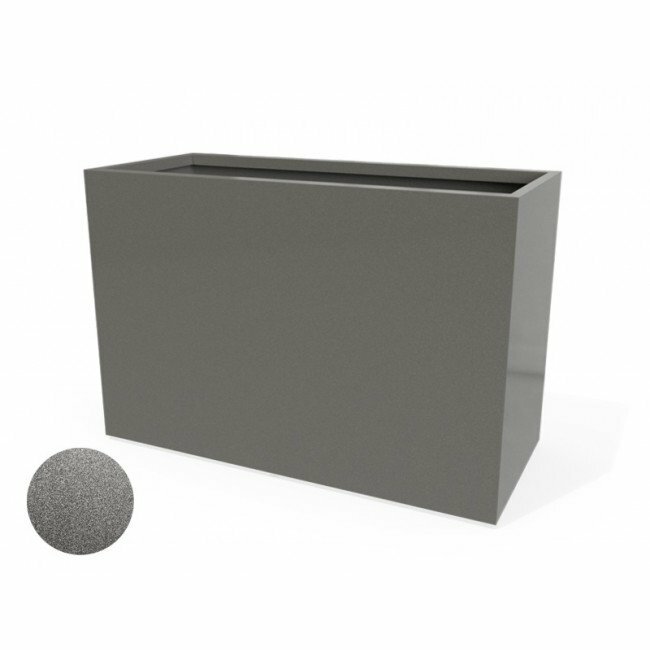 At two feet in height, the Tolga Rectangle Fiberglass Planter Box easily stands up to the job of defining a space or adding dramatic interest. 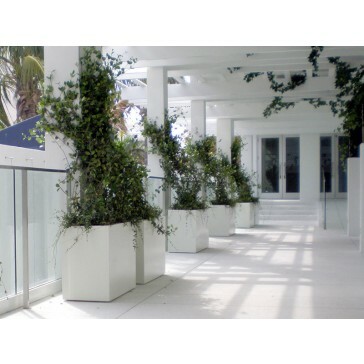 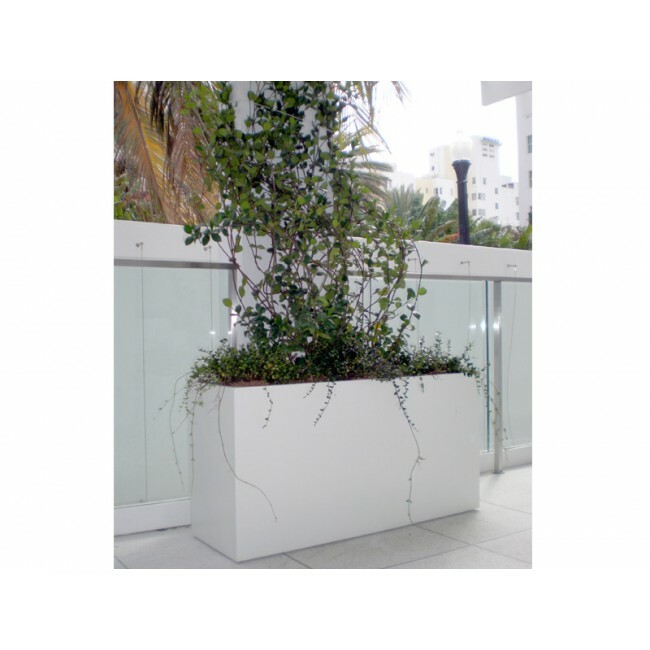 Equally ideal for interior and exterior spaces, the Tolga Planter can be used for both contemporary and transitional design layouts — adding a modern touch to restaurant lobbies, office building entryways, and pool areas. 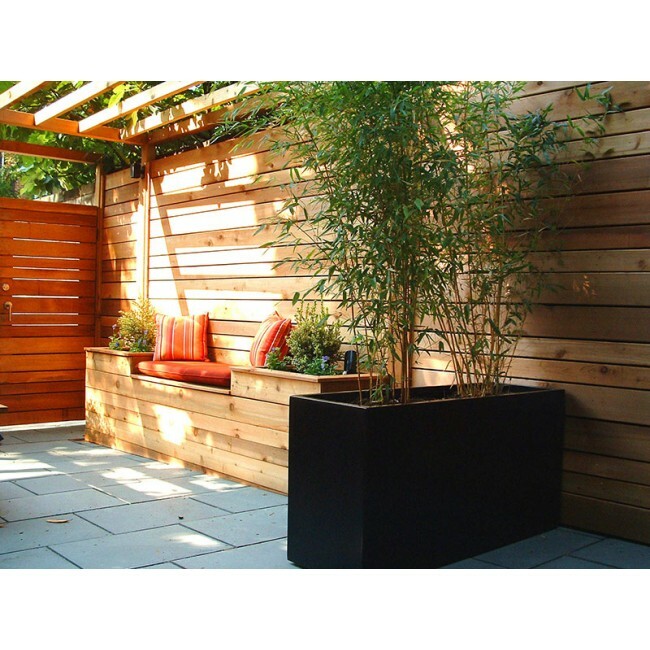 The planter is equally at home in cozy, intimate contemporary settings as it is in more spacious upscale settings. 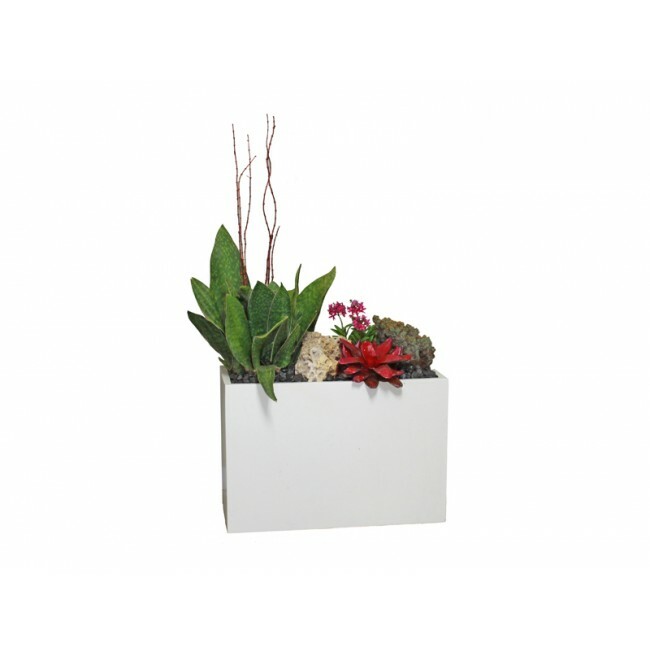 Use them in pairs or as accent piece in more expansive groupings. 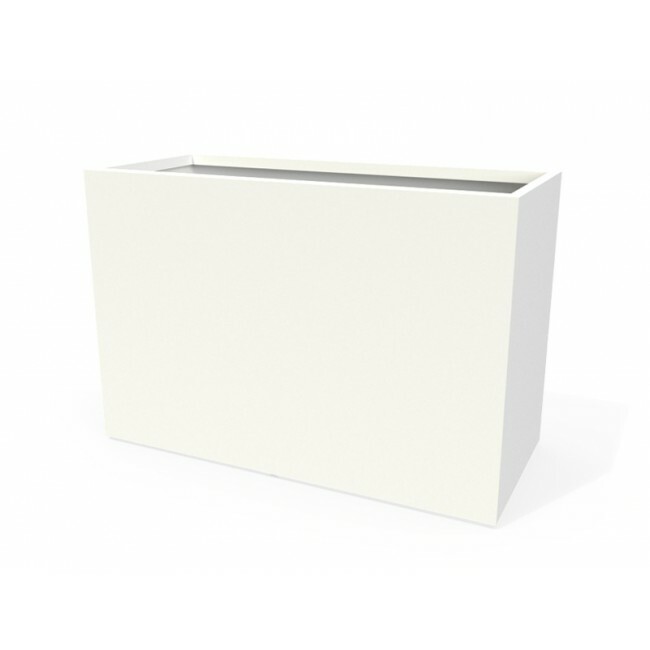 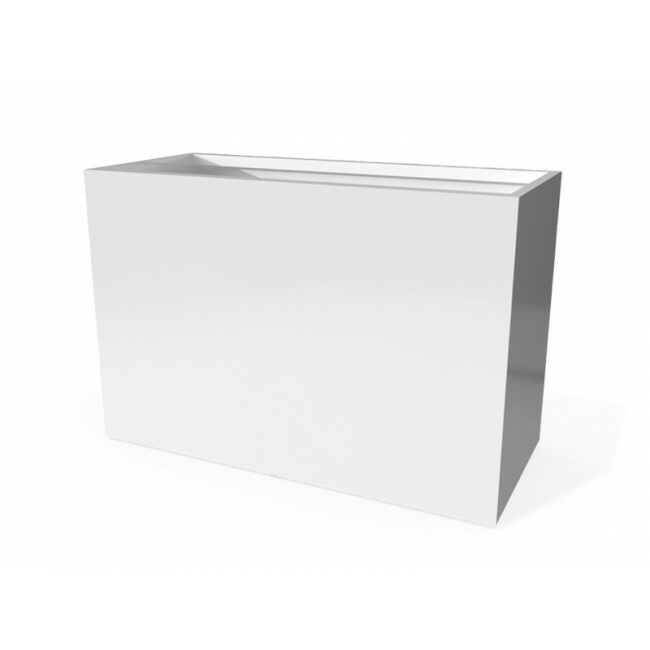 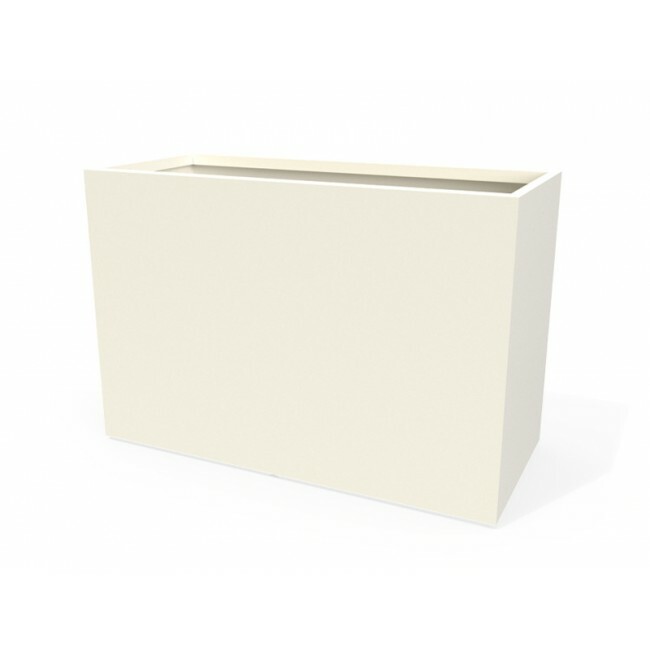 Handcrafted of high quality fiberglass, the Tolga Planter Box is built to endure the outdoor elements — from heat prone areas to locations with fluctuating temperatures. With hues applied through an automotive grade finishing process, the color is designed to resist fading. 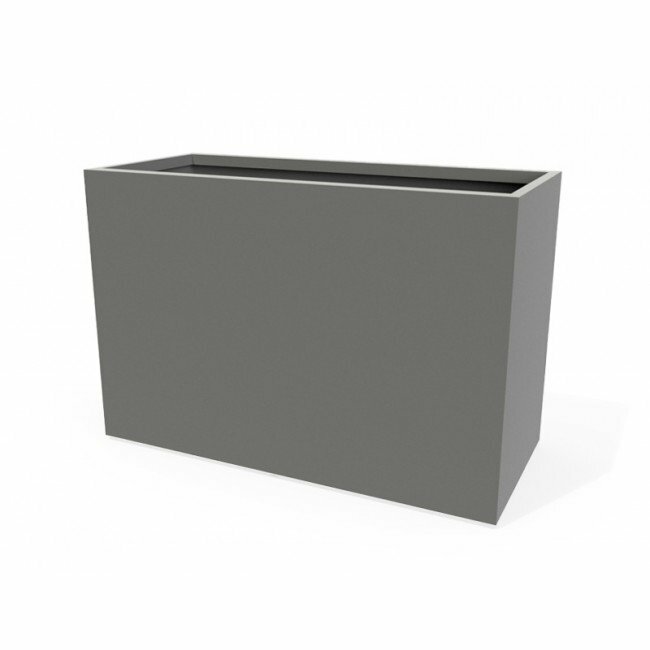 The Tolga Planter is available in two sizes — 36” x 16” x 24” and 48 x 16” x 24” — and 16 colors, extending the possibilities for customization of interior and exterior spaces. Choose from among a stunning array of gloss, metallic, satin and matte finishes, such as Matte Charcoal, Gloss Eggplant, Satin Beige and Metallic Silver.